The, uh, rough-around-the-edges reality television show Diesel Brothers is coming under fire from a group of environmentally focused doctors in Utah, who are threatening legal action against the TV personalities because of alleged illegal modifications to diesel vehicles. You can’t see it through the internet but I’m wearing my surprised face. The Utah Physicians for a Health Environment said yesterday morning that they’ve let Diesel Brothers know of their intention to sue if the guys don’t stop ripping pollutant controls out of the trucks they work on, reports The Salt Lake Tribune. 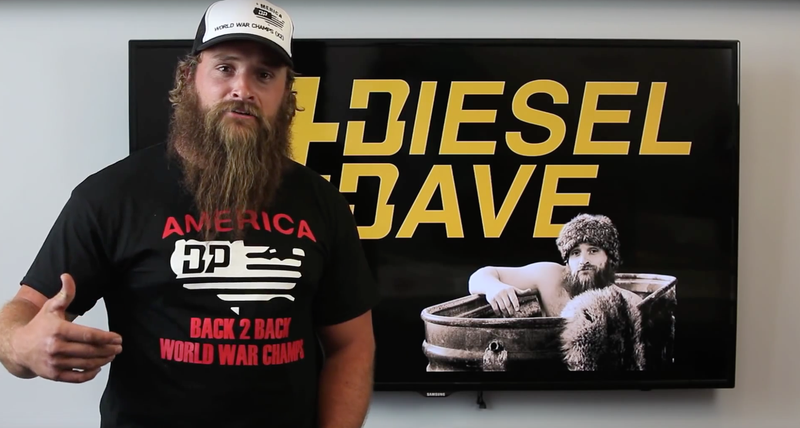 The group, he said, also found videos in which the Diesel Brothers appear to demonstrate how diesel vehicles can be modified to bypass their emissions controls, and to advertise repair kits intended to facilitate these modifications. 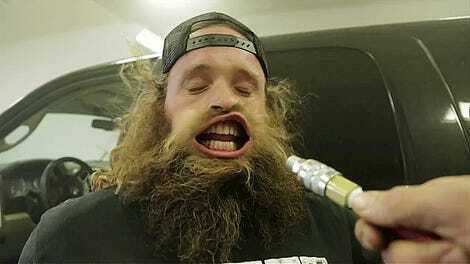 The Davis County Health Department later tested a vehicle modified by the Diesel Brothers and confirmed that it released significantly more pollution than an unmodified vehicle. Dennis Keith, manager of the Davis County Health Department’s Air Quality Bureau, confirmed that the department did indeed test a modded diesel vehicle. He didn’t know about any intended lawsuit, however. He and the health department are extremely concerned about the allegations. Utah Physicians is still trying to figure out how many diesel vehicles Diesel Brothers have modded. The group wants two things from the TV personalities: a cessation of their work and also a recall on everything they have allegedly messed around with.